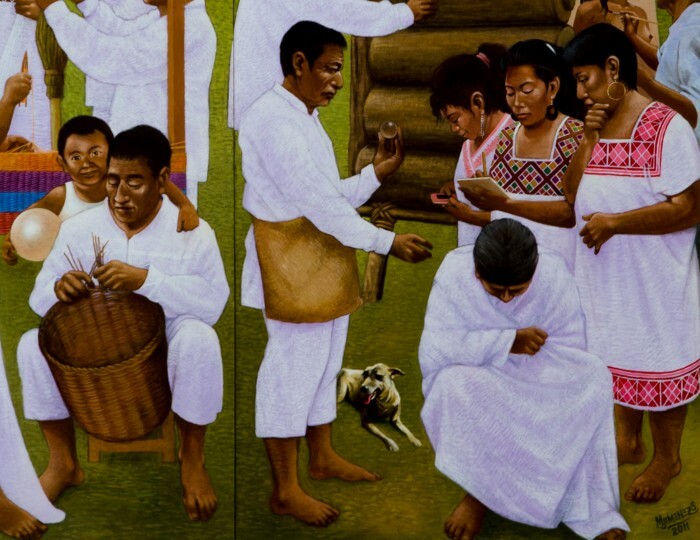 The Maya Project is mentioned in the Annual Report 2012/2013 of the Loughborough Council of Faiths. A good summary of the first exhibition and a couple of really nice photos. See pages 8 and 9. 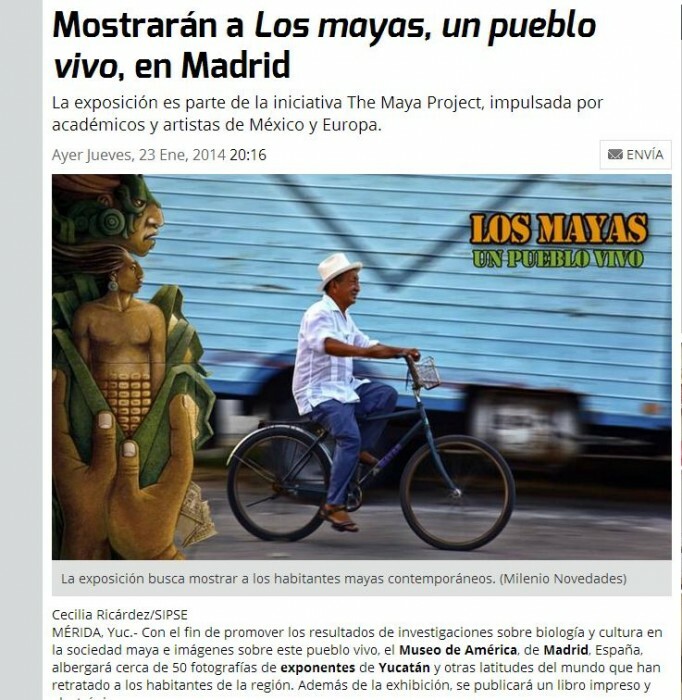 Feature article about the Maya Project as a research and enterprise project with international impact and worldwide scope. Published in The View – The PR magazine of the Loughborough University. (Spring/Summer 2013).